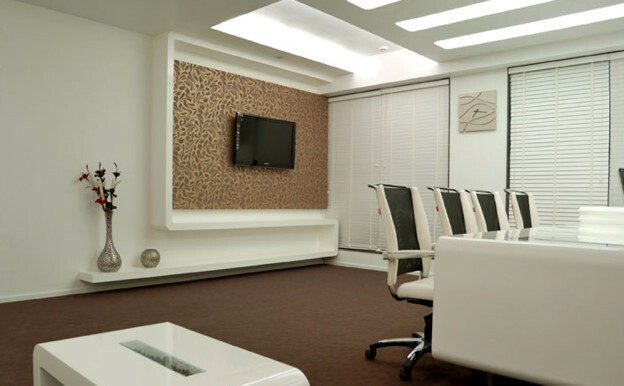 As the RITURAJ BUSINESS CENTER we have redefined standards in business hospitality. 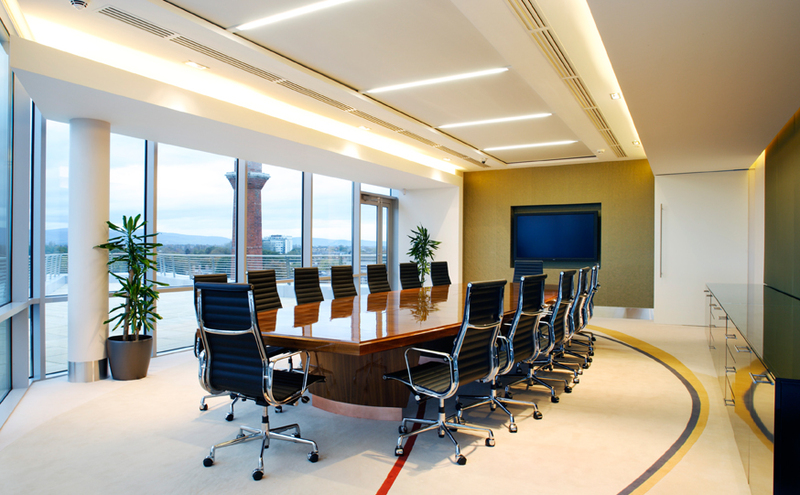 By seamlessly integrating business requirements of a modern office. we offer you outstanding solutions that maximize business benefits. 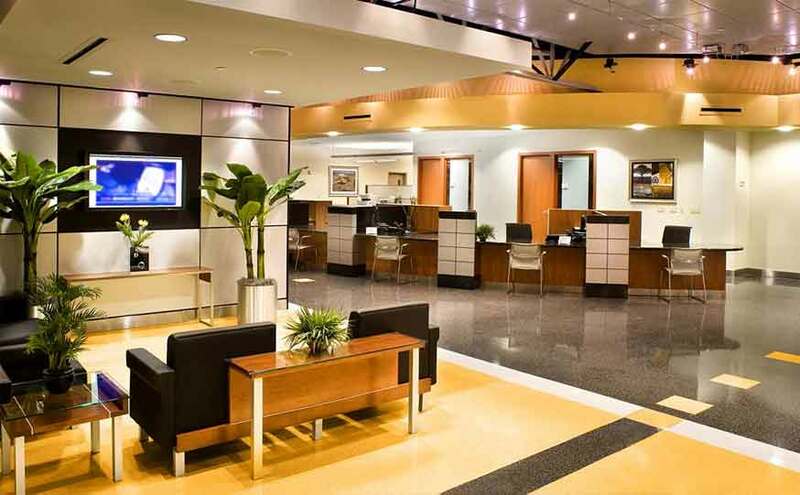 As an extension of our service we offer the Virtual office facility to our members. Is is not wonderful to have an office without actually spending for one. Ever imagined how easy it would be !!!!! It’s like carrying an office to a place of your choice. 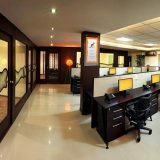 This plan is ideal for people who do not require a private office but need a prestigious office address and office facilities in Kolkata. You can use the RBC address on your calling card and business communication, receive messages, meet clients in an elegant business environment. What’s more you pay only for the services you use..
Is is not wonderful to have an office without actually spending for one. Ever imagined how easy it would be !!!!! It’s like carrying an office to a place of your choice. 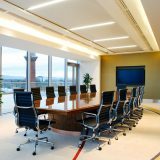 This plan is ideal for people who do not require a private office but need a prestigious office address and office facilities in Kolkata. You can use the RBC address on your calling card and business communication, receive messages, meet clients in an elegant business environment. What’s more you pay only for the services you use. Use of RBC address and communication numbers on your visiting card. 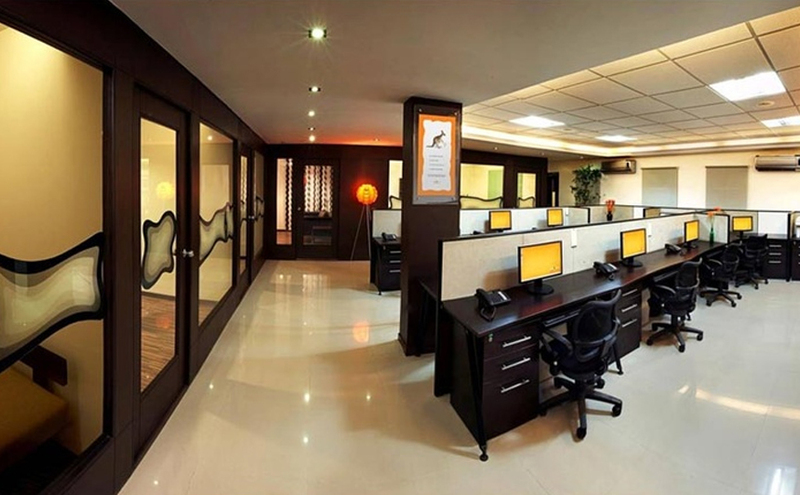 The Virtual office as a concept does not mean just a correspondence address but it has lot more to offer you. Now you can avail this service by paying a nominal subscription. For any query related to business Center you can now write to us at neha_sharmamba@hotmail.com or call us at +91 033 9830716662, +91 033 9830025092 and also send your enquiry from our enquiry counter. Copyright © 2014 all right reserve.